I’m a bit pressed for time for blogging at the moment, but there have already been two news items this week that are worth highlighting. First of all, the Wellcome Library have followed the lead of the National Portrait Gallery, the J. P. Getty Museum and many other institutions worldwide, and announced that they have made over 100,000 high resolution historical images available free of charge. All the images, which include of manuscripts, paintings, etchings, early photography and advertisements, carry a a CC-BY licence and can be downloaded from the Wellcome Images website. 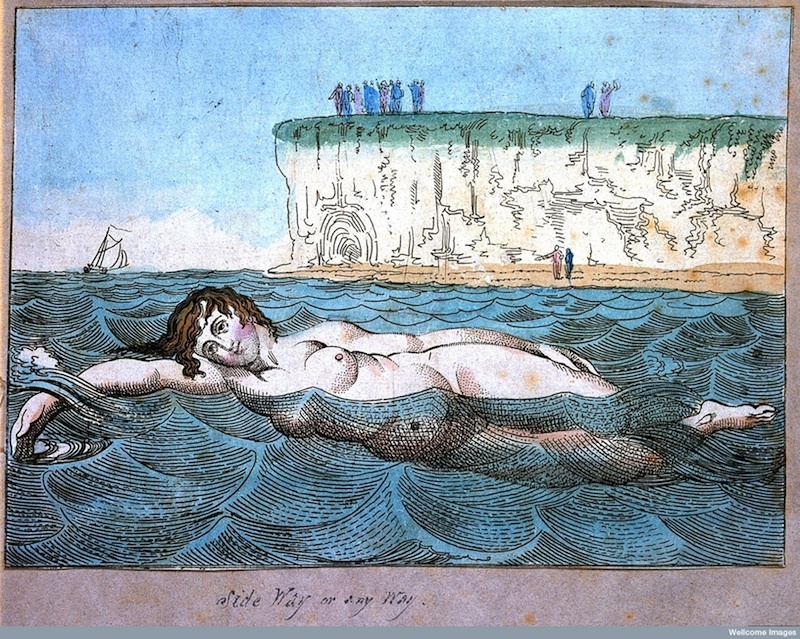 Among many fascinating collections, Wellcome Images includes works by my favourite Georgian satirical cartoonist Thomas Rowlandson, along with his contemporaries James Gillray and George Cruikshank. The BBC also published a rather entertaining article about the collection here: Grin and bare it: buttock cupping & other health ‘cures’. However, as I haven’t had a chance to load up the app, I don’t know what licence or licences these images carry. However the app code for the Muse (Museum in your pocket) Open Source iPad App used by Europeana is available from Github. It’s really encouraging to see more and more museums, libraries and galleries making their content freely available under open licence, these are invaluable resources for teachers, learners and researchers worldwide. I just hope we will see more education institutions joining them! This entry was posted in history, oer and tagged art, cetis, creative commons, discoverability, history, libraries, oer, open. Bookmark the permalink.